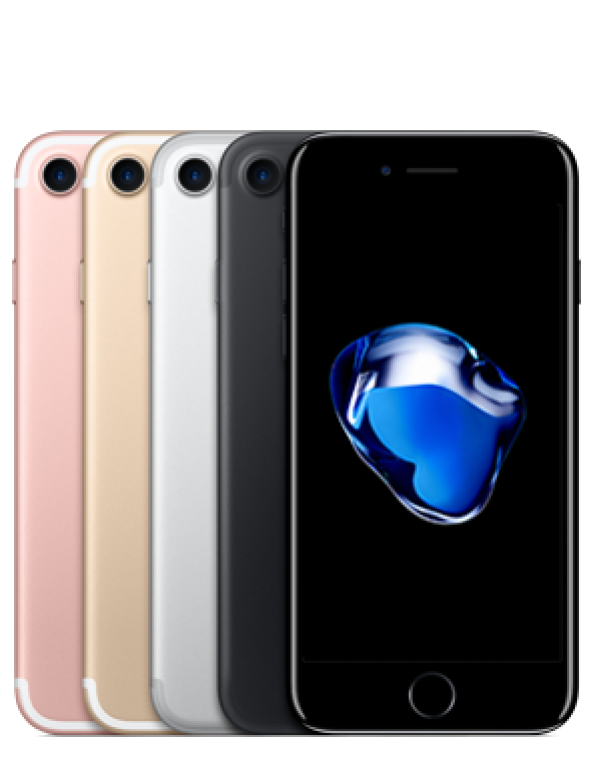 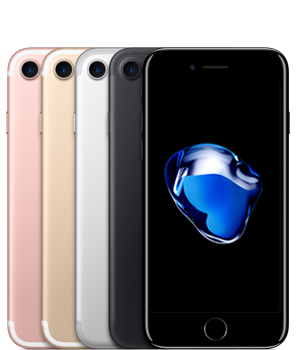 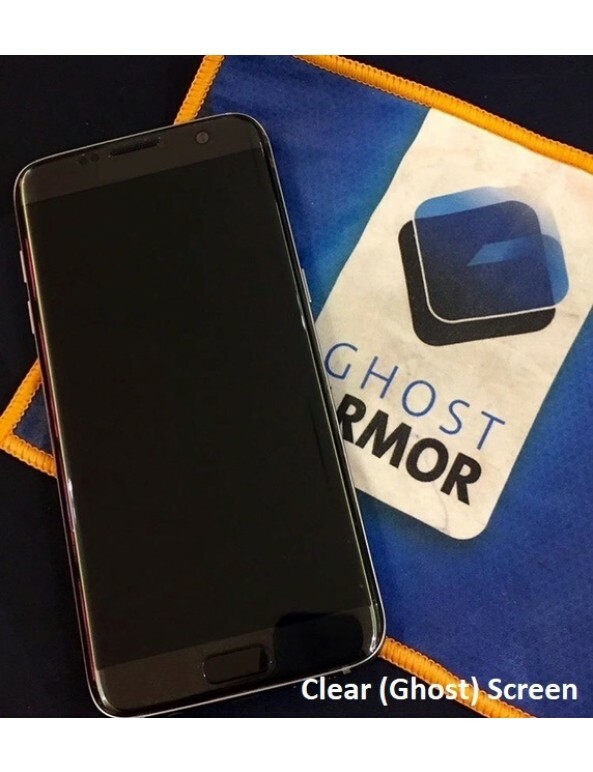 Ghost Armor® iPhone 7 skins provide the scratch protection you want and need. 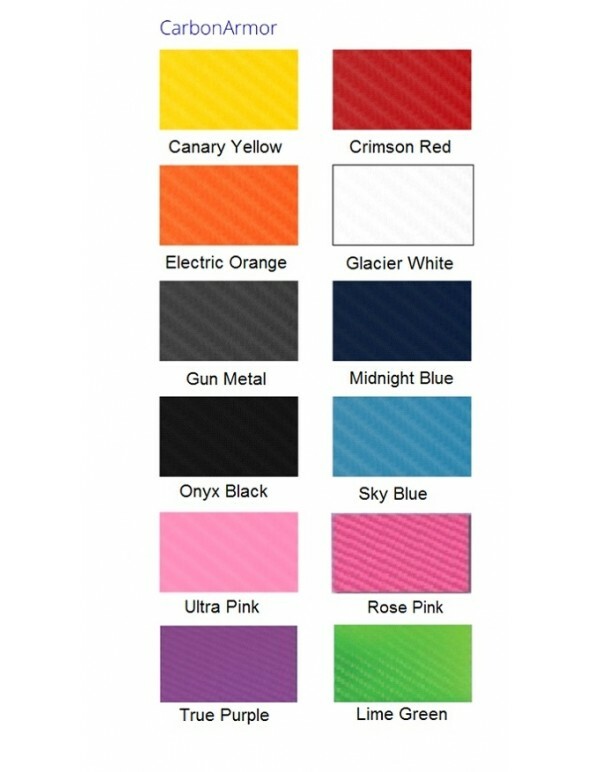 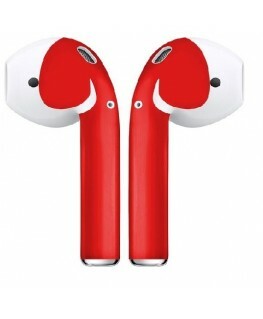 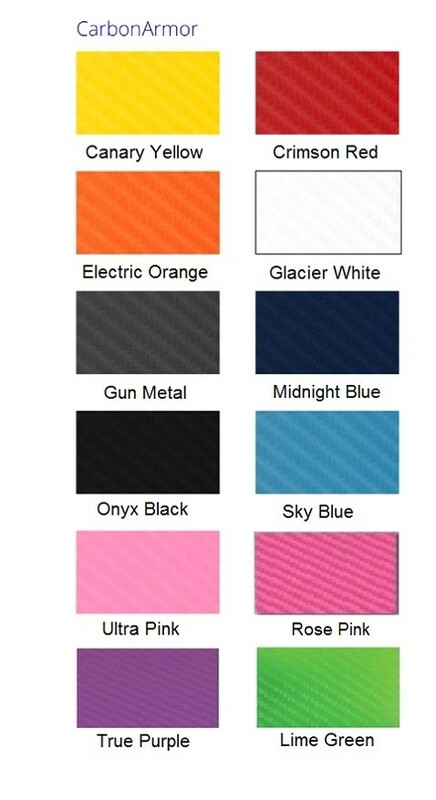 Each design has been precisely cut to fit your device without adding bulk, creases, or bubbles. 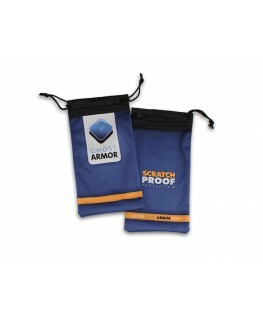 Our clear material does not have an orange peel effect, and is great for repelling finger prints, oils and grease. 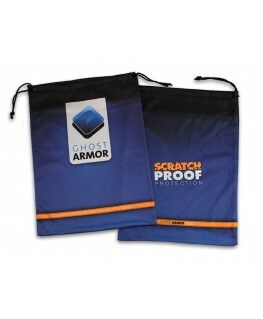 Don't forget every product comes with a LIFETIME warranty! 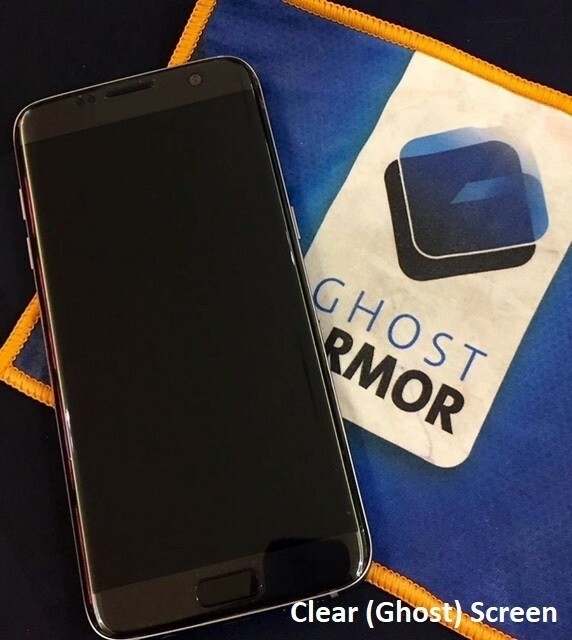 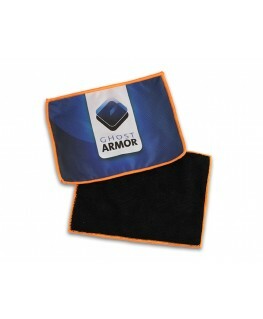 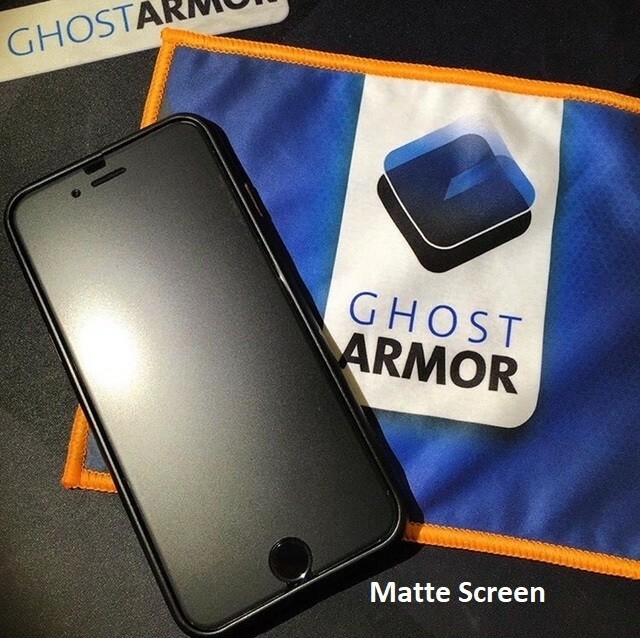 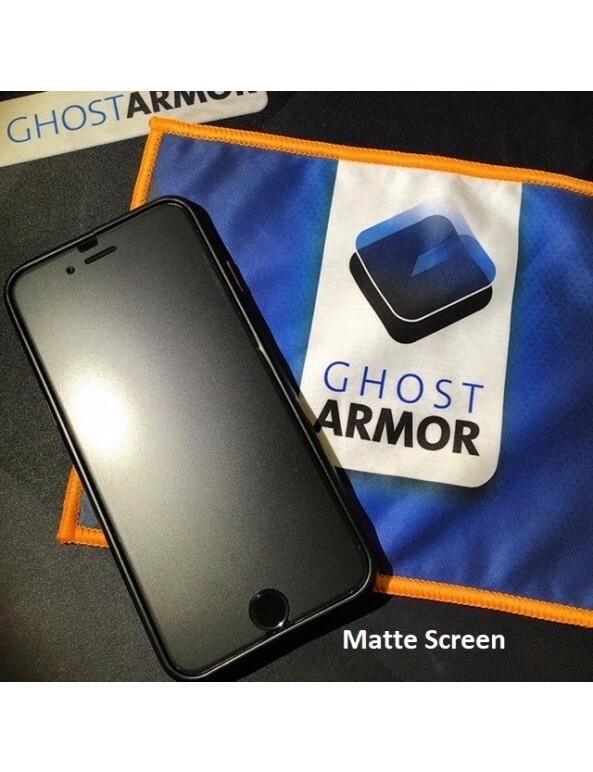 Buy Ghost Armor™ online or at one of our kiosks today.